One thing I don't talk much about in the whole thrift shopping spectrum is the closet clean out. Mainly because I don't do it nearly enough. While I'd like to go all minimalist with my wardrobe, I can't stop shopping and finding new and interesting things to wear at the thrift store. Therefore, I have to weed at least four times a year. Making a donation is the easiest way to clear the clutter. Find one of those leftover boxes from Christmas or a few garbage bags and fill it with everything that hasn't been touched in the previous year. Once it's all packed up the hard part now becomes getting it out of the house. Or is it just me? Luckily, there's a Goodwill drop off right next to the grocery store I visit weekly. If you're not lucky, you can find easily google a local shelter that may be on your way to work, near the post office or some other convenient location for you. I would also encourage my "always in the thrift shop" friends to extend an offer to pick up donations for a friend. Swap parties are the most fun way to get rid of unused clothes in my opinion. Plan a party. Invite a few friends and trade with each other. It doesn't have to be fancy and can be a very informal affair. Just be mindful of what you accept into your closet. Try to give more than you get. 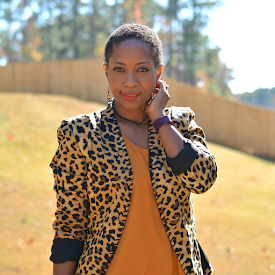 See how I planned a home swap party here. Selling is probably the most time consuming due to writing descriptions and taking pictures. There's the possibility of making a little (or a lot) of change! Always a good thing, right? There are a number of options available. You definitely want to reserve this option for great quality pieces to make it worth your time. In the past, good old reliable eBay has been the most profitable for me. Facebook sale groups are a new, FREE option to explore as well. 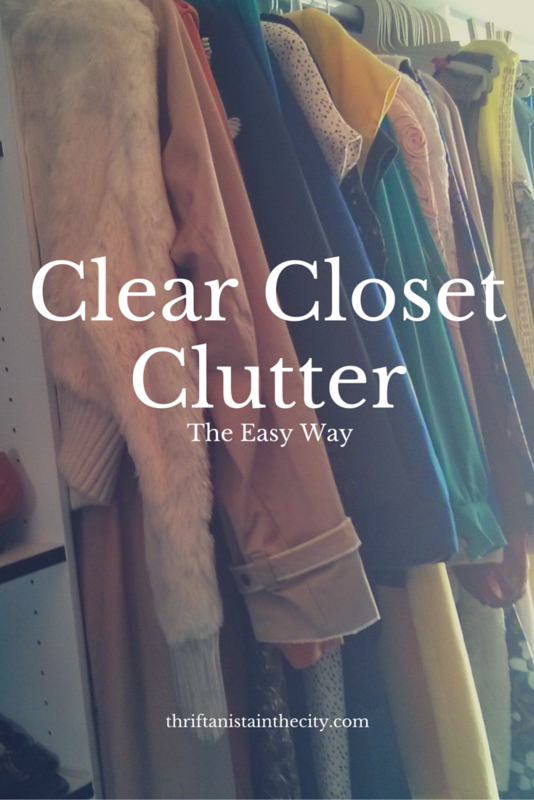 How do you clear the closet clutter?